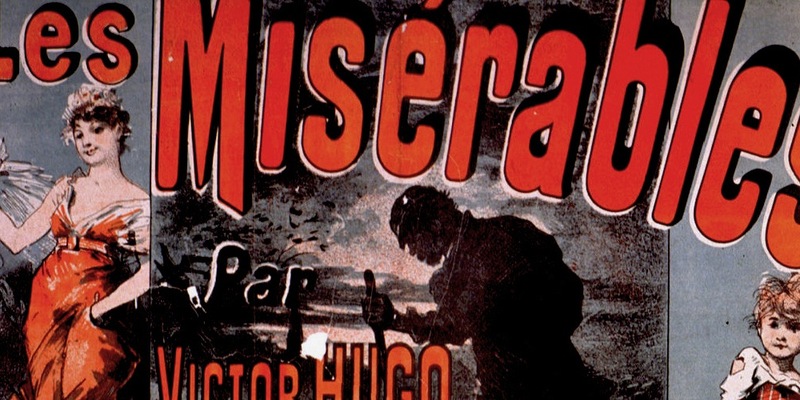 Exploring the enduring popularity of Victor Hugo’s Les Misérables, this collection offers analysis of both the novel itself and its adaptations. In spite of a mixed response from critics, Les Misérables instantly became a global bestseller. Since its successful publication over 150 years ago, it has traveled across different countries, cultures, and media, giving rise to more than 60 international film and television variations, numerous radio dramatizations, animated versions, comics, and stage plays. Most famously, it has inspired the world’s longest running musical, which itself has generated a wealth of fan-made and online content. Whatever its form, Hugo’s tale of social injustice and personal redemption continues to permeate the popular imagination. This volume draws together essays from across a variety of fields, combining readings of Les Misérables with reflections on some of its multimedia afterlives, including musical theater and film from the silent period to today’s digital platforms. The contributors offer new insights into the development and reception of Hugo’s celebrated classic, deepening our understanding of the novel as a work that unites social commentary with artistic vision and raising important questions about the cultural practice of adaptation. Contents: Introduction: Les Misérables: a prodigious legacy, Bradley Stephens and Kathryn M. Grossman. Part 1 Readings Of Les Misérables: On (the usefulness of hunger and) beauty, Isabel K. Roche; ‘Foliis ac frondibus’: Les Misérables and the ecogarden, Karen F. Quandt; The grotesque and beyond in Les Misérables: material privation and spiritual transfiguration, Laurence M. Porter; ‘Eh bien, je suis une femme’: when La Misérable acts, Briana Lewis; The dark side of Les Misérables: hunger, desire, and crime, Philippe Moisan. Part 2 Receptions and Adaptations: Homeric variations: from Les Misérables to the nouveau roman, Fiona Cox; The making of a classic: Les Misérables takes the States, 1860-1922, Kathryn M. Grossman; Adapting Les Misérables for the screen: transatlantic debates and rivalries, Delphine Gleizes; The many faces of Javert in Anglophone adaptation, Andrea Beaghton; Éponine on screen, Danièle Gasiglia-Laster; A new creation: Histoire de Gavroche in words and song, Arnaud Laster; Les Misérables and the 21st century, Bradley Stephens; Works cited; Index. More information, including ordering information, may be found here: http://www.ashgate.com/isbn/9781472440853.